LobsterFest in Belize is a wildly popular culinary scene that turns Belize into one great-big-crustacean-event. It’s kind of like a New Orleans’ “Mardi-Gras” for all the lobster debauchery going on, but the celebration is much tamer than Fat Tuesday and lasts for about a week. This year, LobsterFest in Belize kicked off on June 15 and ended July 2. The three geographic areas in Belize that hosts this event are Caye Caulker , San Pedro, and Placencia. The Caye Caulker LobsterFest is where LobsterFest began and it can be less expensive to experience the festival here. 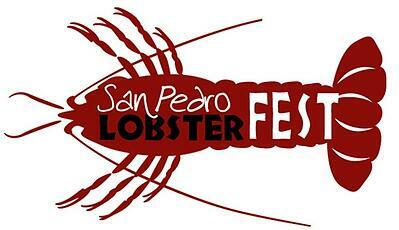 San Pedro is known for having the most extravagant and long-running LobsterFest with its live music and parties. 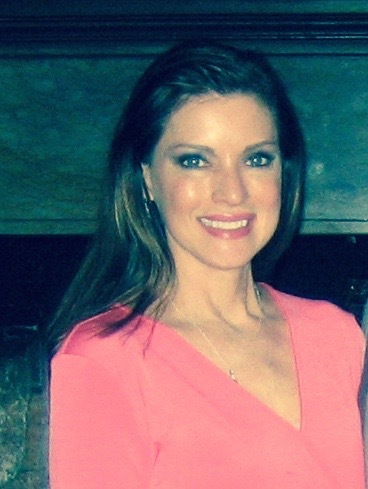 It is typically a week-long event. And Placencia’s reputation for hosting such a unique lobster rendezvous - typically a weekend affair - means its residents won’t need to experience anywhere else. The lobster festivals of Belize are as you can imagine “lobster-themed.” Lobster is prepared and cooked every which way, so you’ll want to dive right in. From lobster ceviche, to frozen lobster cocktails, to lobster ice cream, you have plenty of time to sample all the unique dishes that the chefs can think up, and put away as much lobster as you can. You’ll also enjoy meeting the lobster fisherman, water sports, watch the wacky lobster costume competitions, attend beach parties featuring live reggae concerts, and dance day and night. Be sure to stay for the crowning of the Miss Lobster Festival winner and to catch the “biggest lobster catch” prize. No need to feel guilty about planning your vacation to Belize around your love of lobster. After all, this is an extraordinary amount of lobster we’re talking about folks! Since the three towns in Belize hosts their LobsterFest separately, you can plan to visit all three places to get your lobster on. 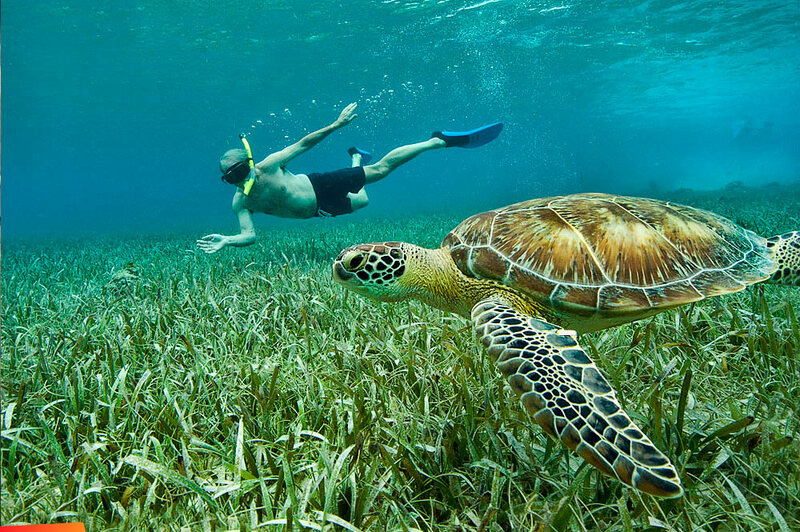 For all the many reasons to plan your vacation in Belize, LobsterFest is an ideal time to visit being that it is considered “off-season.” Accommodations are more affordable, airfares can be lower, and it’s generally less crowded. Plus you can boast to all your friends that you had your “fill of lobster for the entire year in Belize,” next time they invite you to have dinner with them at a local Red Lobster. Get an early start on your LobsterFest accommodations by booking your San Pedro lodging at Grand Baymen Gardens.